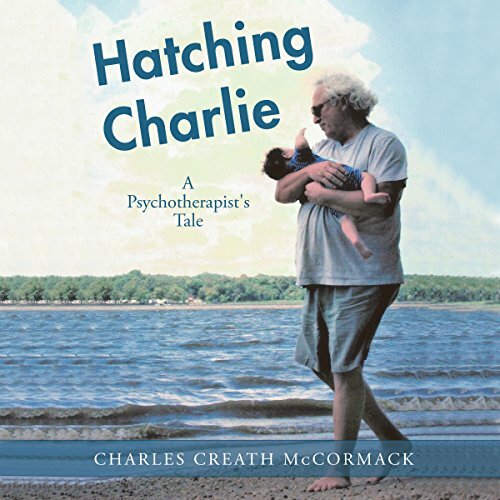 Showing results by narrator "Charles Creath McCormack"
Hatching Charlie is the story of evolution. It describes the evolution of a boy to a man, a child to a parent, a wild teenager into a responsible adult. It is also a story of the evolving awareness that psychic pain can be healed. And, while most people look to another for that healing, this autobiography reminds the listener that relationships with others are only part of the story. In fact, true growth and healing comes from knowing how to forgive and then accept the self, and Charles McCormack's journey helps the listener learn this in a gentle but powerful way.